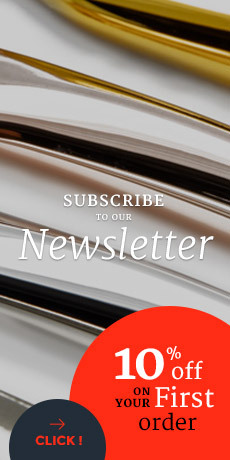 Acquire a ceramic knife coming from the high-end cutlery TB Groupe is choosing the quality of an unbelievably sharp blade. 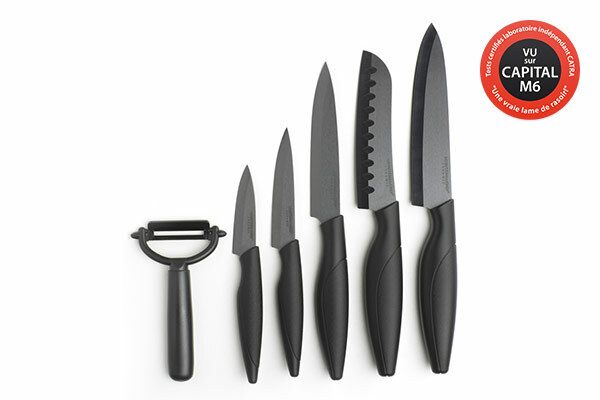 If you buy one of these sets, you multiple the possibilities of an unparalleled cutting power. 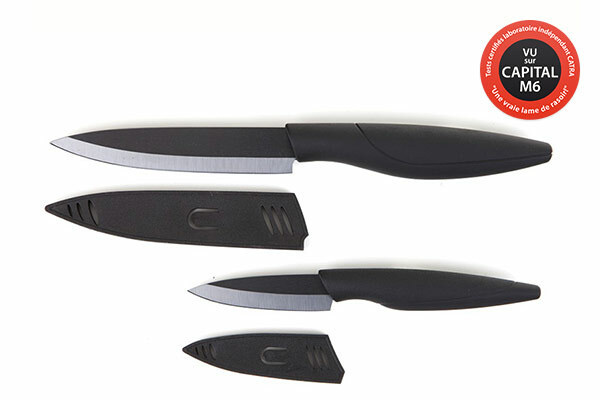 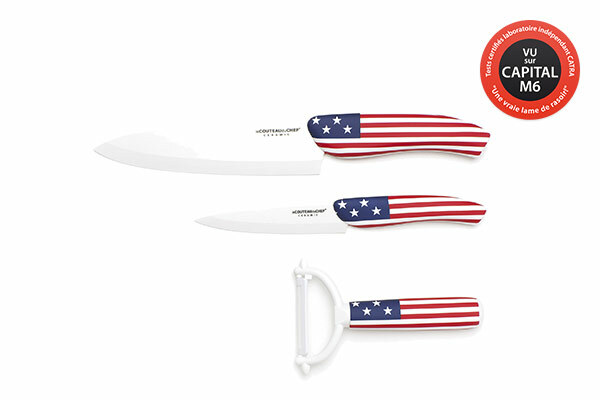 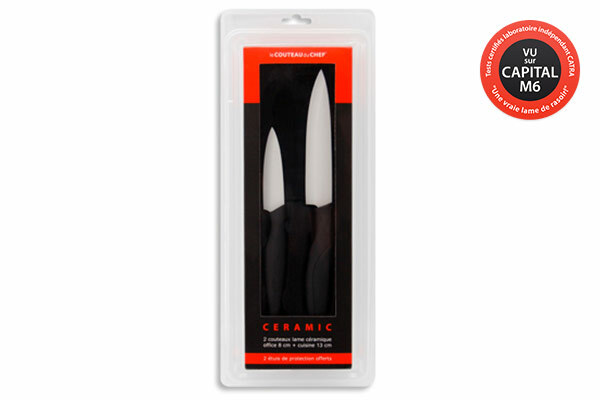 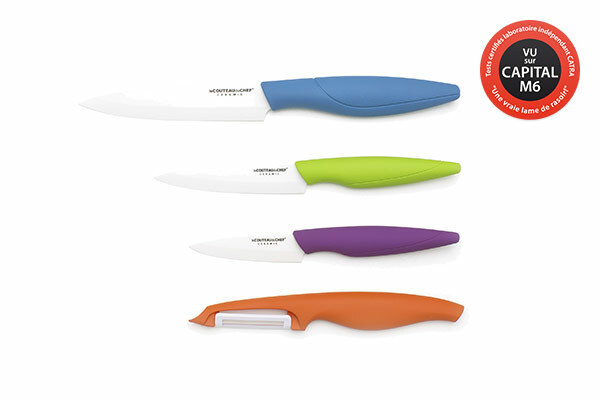 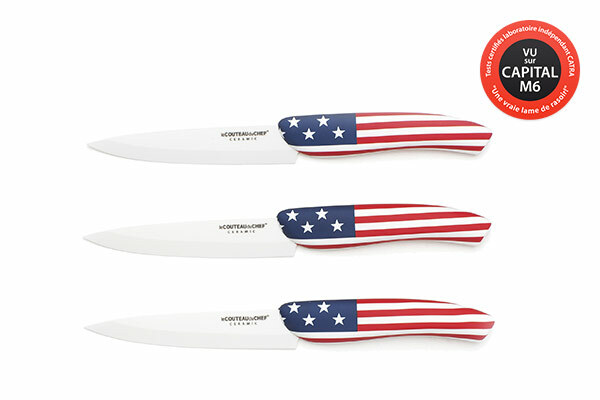 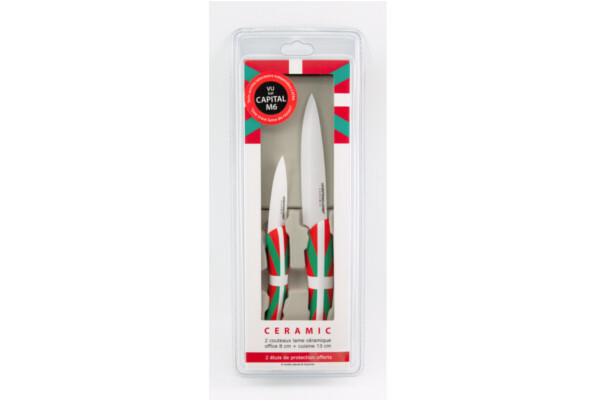 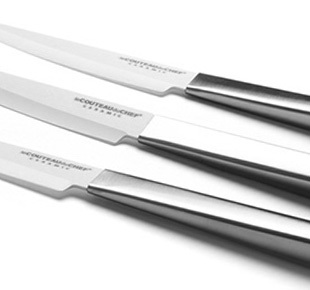 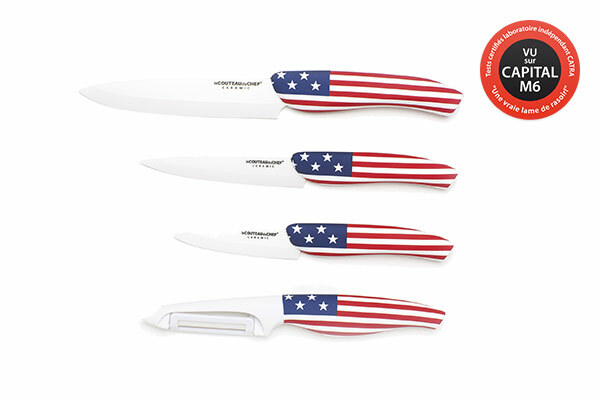 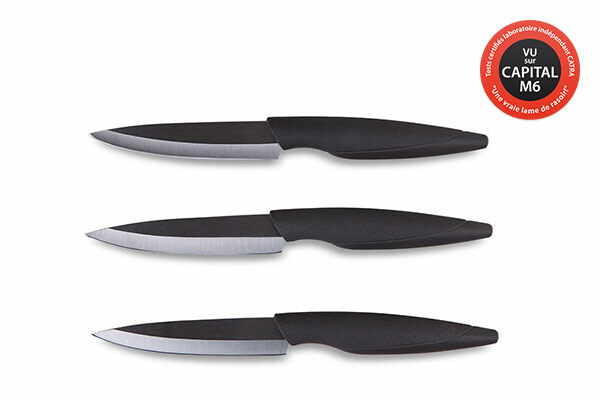 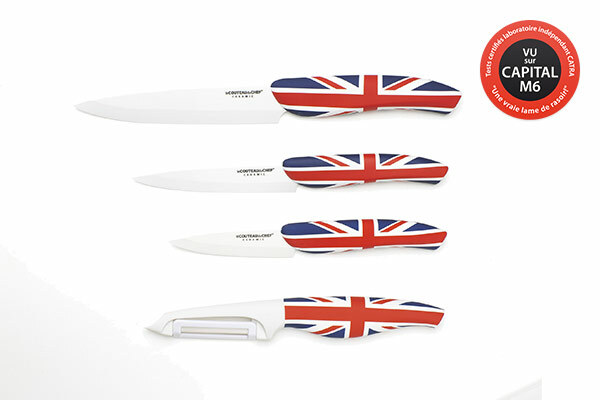 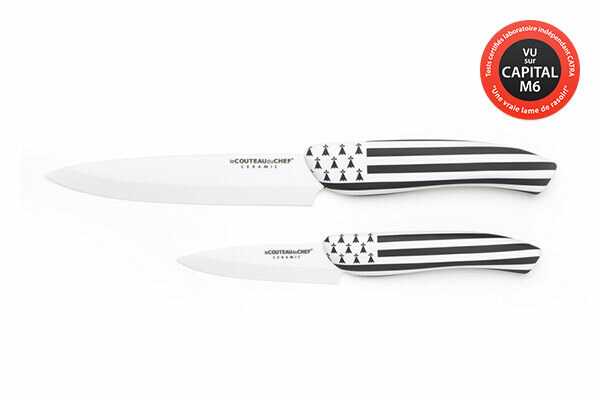 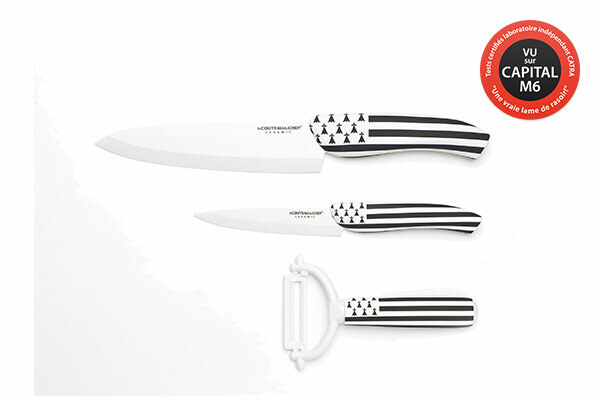 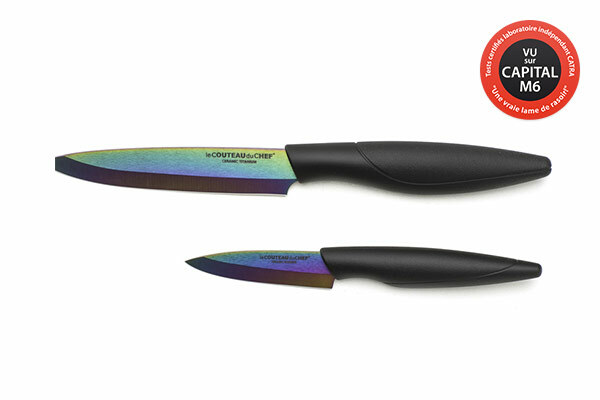 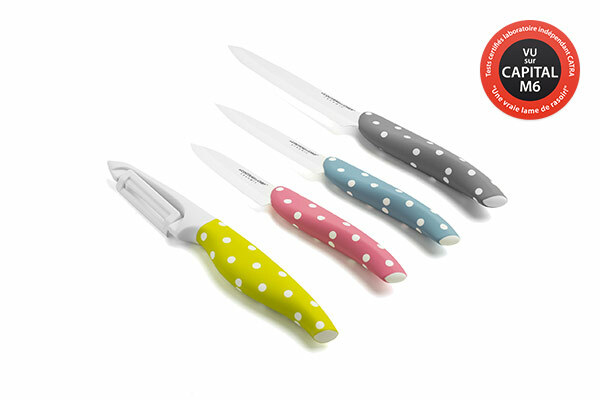 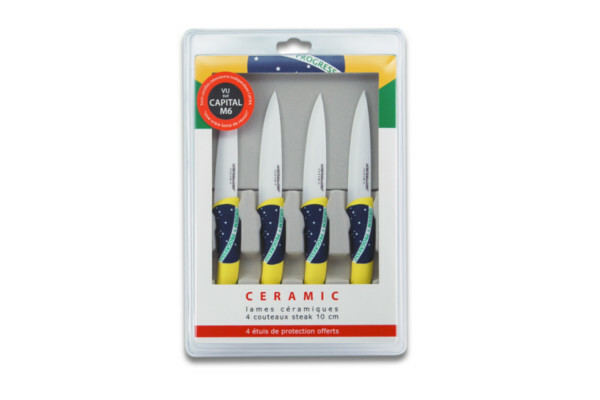 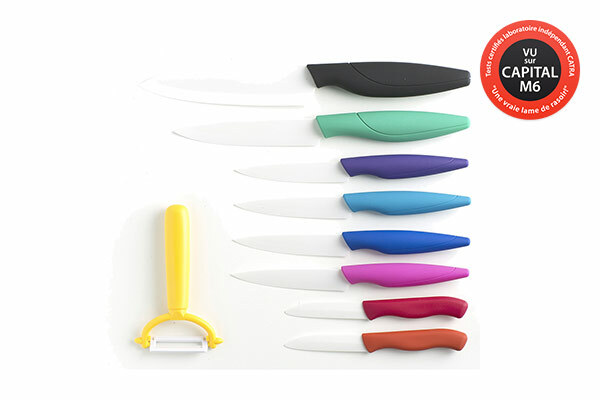 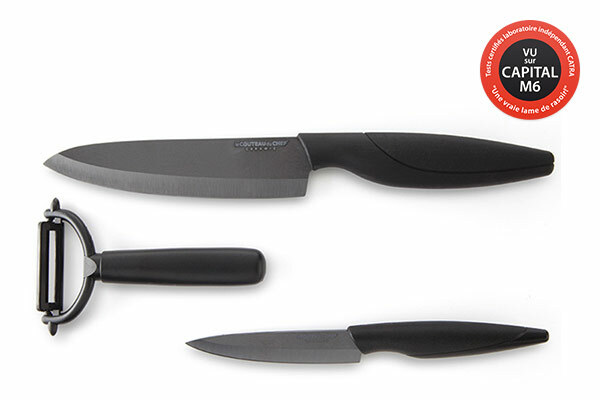 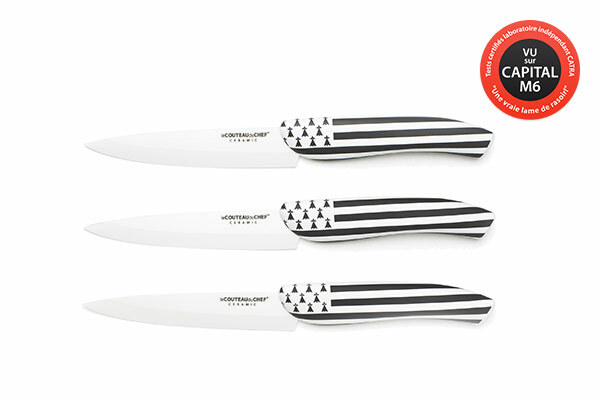 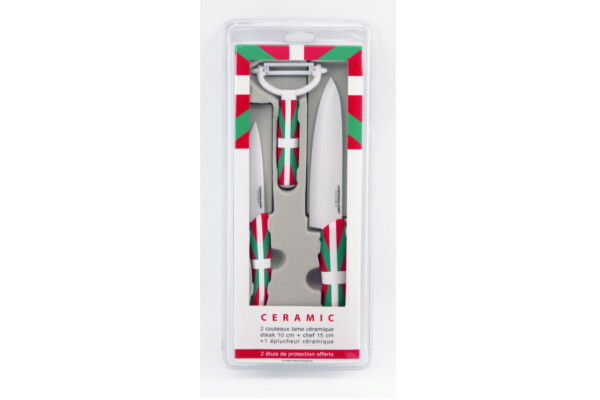 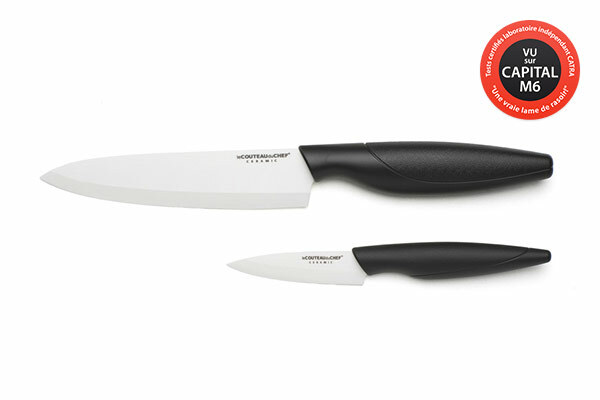 Ideal gift, the TB ceramic knife sets will surely delight the person who will receive it as a birthday or Christmas gift. 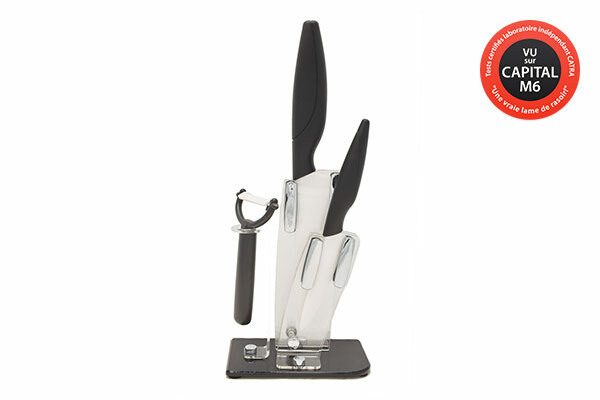 The ergonomic handles of these high-end tools provide a comfortable grip. 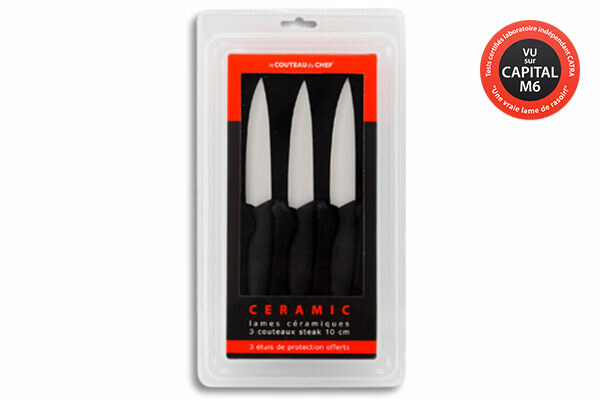 The white and black ceramics are of very high quality thus ensuring a phenomenal hardness and an almost everlasting cutting edge that will rarely need sharpening.